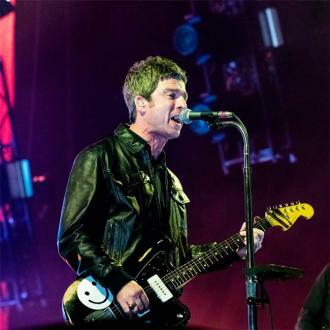 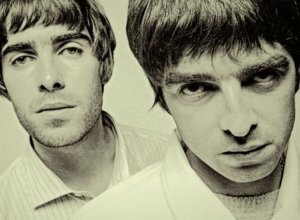 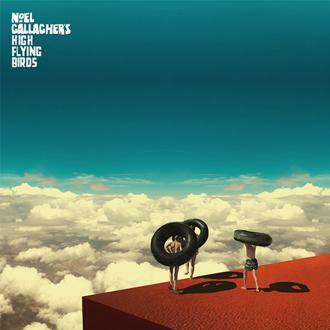 Noel Gallagher has admitted he wouldn't have minded if his brother Liam and the rest of Oasis wanted to use the band name after he quit the group in 2009. 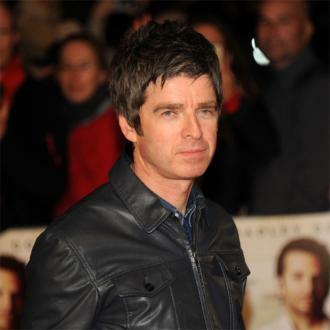 Noel Gallagher would've had no problem with the rest of Oasis carrying on under the band's name after they split. 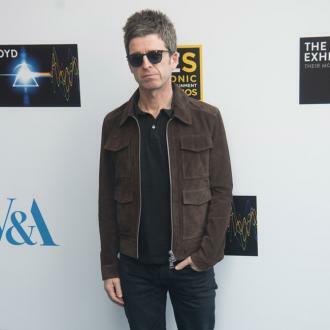 The 49-year-old rocker quit the band in 2009 following a furious backstage bust-up with his brother Liam and now he's said he wouldn't have minded if Liam and the rest of the group - who reunited as Beady Eye - wanted to continue to perform as Oasis and all it would have taken was a simple phone call. 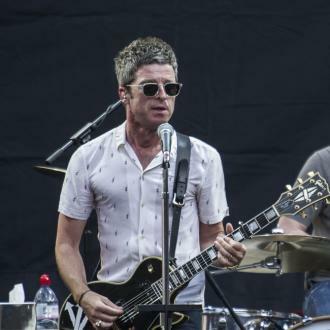 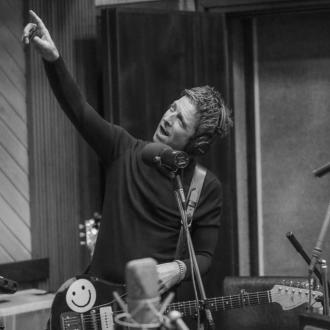 The 'Live Forever' hitmaker also admitted he wouldn't stop Liam, Gem Archer, Andy Bell and Chris Sharrock getting back together and that it would be ''f***ing interesting'' and ''hilarious'' to see what they'd come up with. 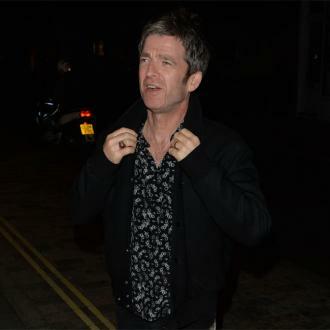 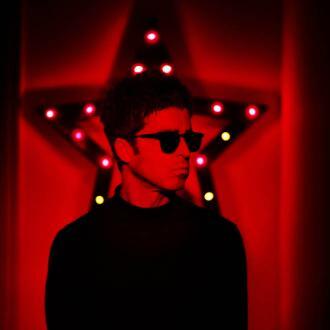 However, that doesn't mean Noel has any plans to reunite with the band and he'd only consider it if he was in serious need of cash. 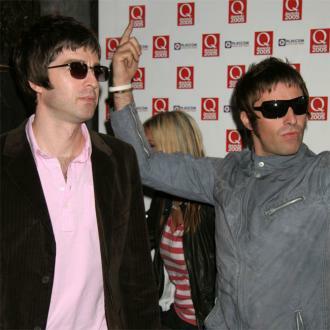 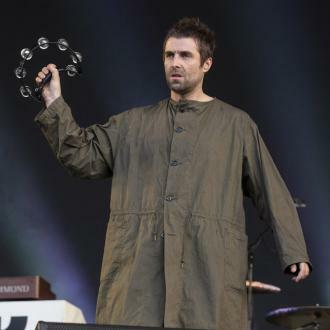 Beady Eye parted ways in 2014, however, Liam recently teased plans for a musical comeback.